Modern household appliances are sophisticated, reliable and safe to use. They are equipped with means of protection against electric shock, from gas and water leaks, from fire, from an over voltage, from dust, from electromagnetic radiation, and need maintenance. 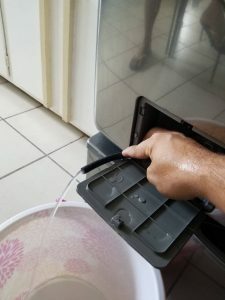 During operation, the home appliance must be checked; you should be attentive with automatic protective equipment, changing the filter, cleaning the sumps, pulling the contacts and so on. These activities are carried out during periodic preventive inspections, as part of the maintenance of household appliances. Maintenance will extend the life of your equipment, will make the operation of equipment comfortable and safe. 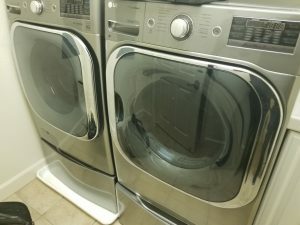 Harbor Appliance Repair conducts high-quality maintenance of household appliances for different purposes, guaranteeing the speed and the quality of work, at affordable money! We employ experienced, highly qualified masters with official access to work with electrical equipment. We use modern technology, professional tools and branded components to replace the failed mechanisms. To extend the life of any household appliance, it is necessary to carry out periodic preventive maintenance. This will eliminate serious damage and generally establish the work of outdated technology. 1 time in 3 months washing and dishwashers are subject to service.